Is design of flyer important or the value of discount I can provide? 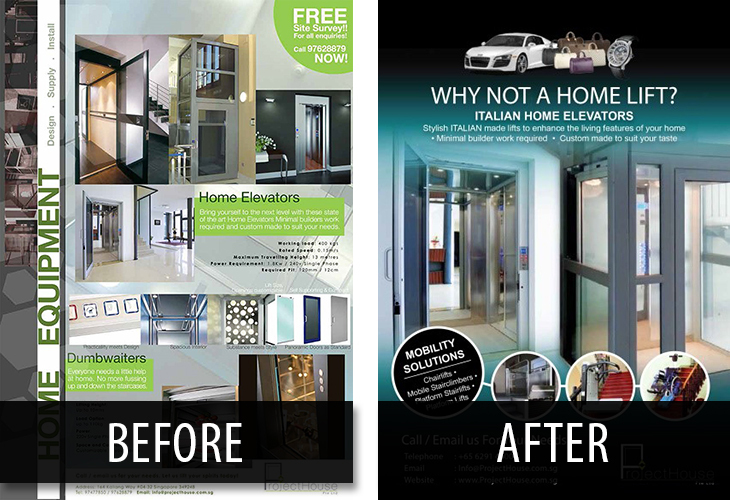 Proper structure your flyer content. It is better to select 1 feature to focus instead a few topics to dilute the attention.